how much do you love it? Stay tuned for announcements of giveaways and so forth. Interested in a review copy? Hop on over here and request one! « the empress reveals. soon. Want to be notified via e-mail when the Empress posts? I write young adult contemporary/historical mash-up novels. 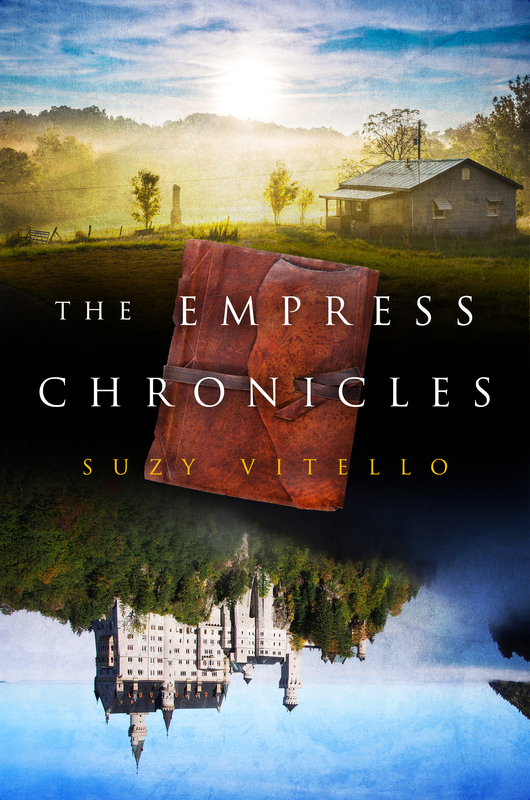 My novel, THE MOMENT BEFORE debuted from Diversion Books in January, 2014, followed by THE EMPRESS CHRONICLES, Sept. 2014, and the sequel THE KEEPSAKE, fall, 2015. Müller & Messi, two kinds of kings! !